you can detect and predict incipient problems or KPI deviations, identify their root causes in real-time and prescribe the best corrective action. 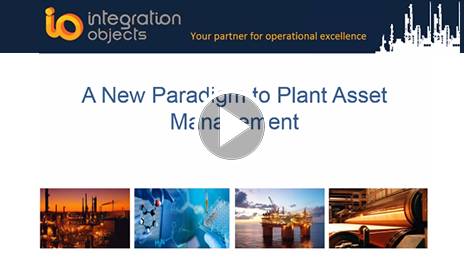 Watch this webinar and learn more about our technology for plant asset management. 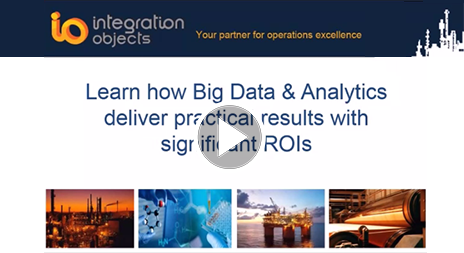 a deep understanding of your plant asset performance and health.